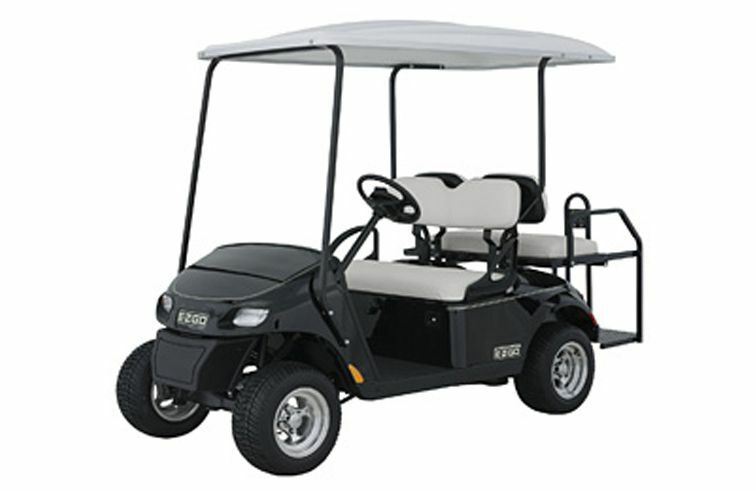 The TXT 2+2 electric benefits from TrueCourse technology unique to E-Z-GO. This allows the vehicle to be programmed to suit the terrain of the golf course giving more or less regenerative braking and adjustable acceleration. This technology also ensures the vehicle has anti roll-back, walk away braking and alarm.